When it comes to free video editing software for PC I personally believe there are software in this recent times that has taken a bigger step ahead of some software that were the top of the list some years ago, because when I consider how cool and easy to use the interface of this new software is and also how they come with a professional tool which is very easy to master for people who are even amateur when it comes to making movies. There are some free software for PC that if you feel like recording a voice over, trim a clip to the size that you want or you want to add several sections of footage together these software’s can get the job done within an instant. 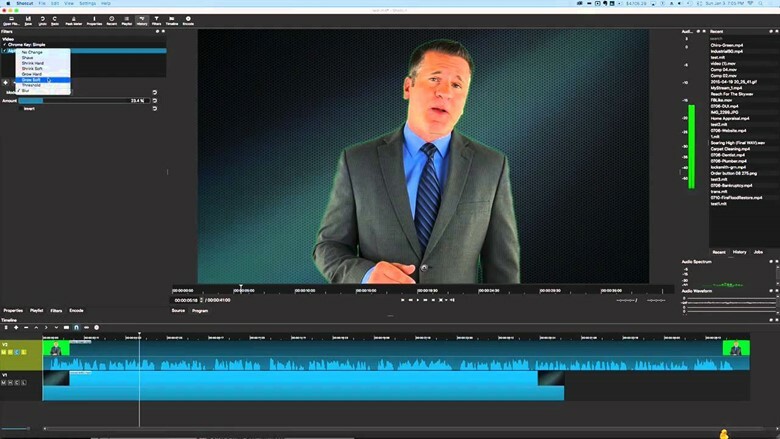 If you are the type that is looking for a full video-editing suite, where you can control how your edited video sounds and look, from the advanced green screen effects and audio filters, there are tools that can give you premium-level tools that are perfect for whatever you might want. For such a powerful video editor like this definitely, you couldn’t master it in one day, but that doesn’t mean it will take forever to master it. 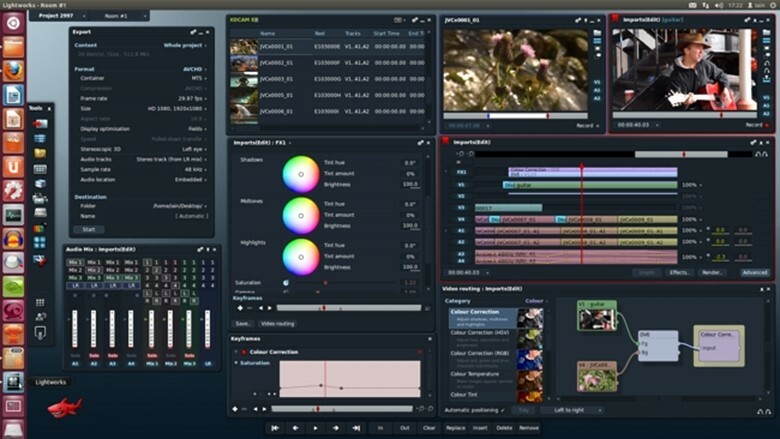 I can say that Lightworks can be described as the professional PC video editor that is made for everyone. Despite the power of this software, it’s able to run well on modest hardware, and the way it handles captured videos and advanced editing is amazing. 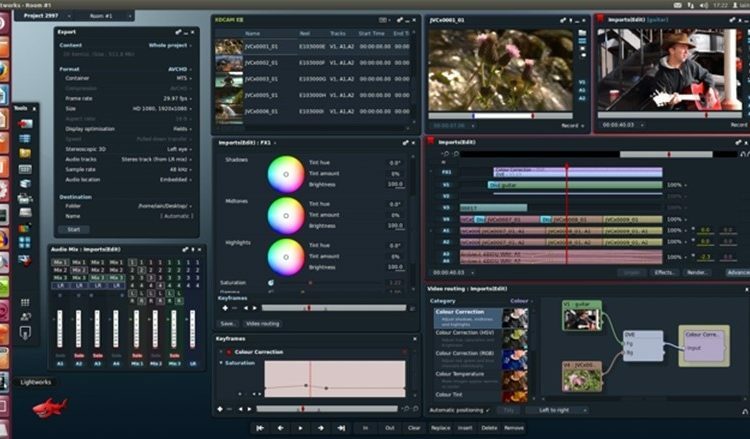 The interface of Lightworks can be quite different from other free PC video editing software, the good thing is that you can arrange the various controls and windows and create it to your taste and to the way it’s convenient for you. Lightworks is not available for just one operating system but it works for all. Another amazing feature that Lightworks has is that it has autosave so you don’t have to worry about losing all the color corrections you have done without saving it before closing the program. I also noticed that you can configure audio, color correction, playback, and timeline all at the same time. 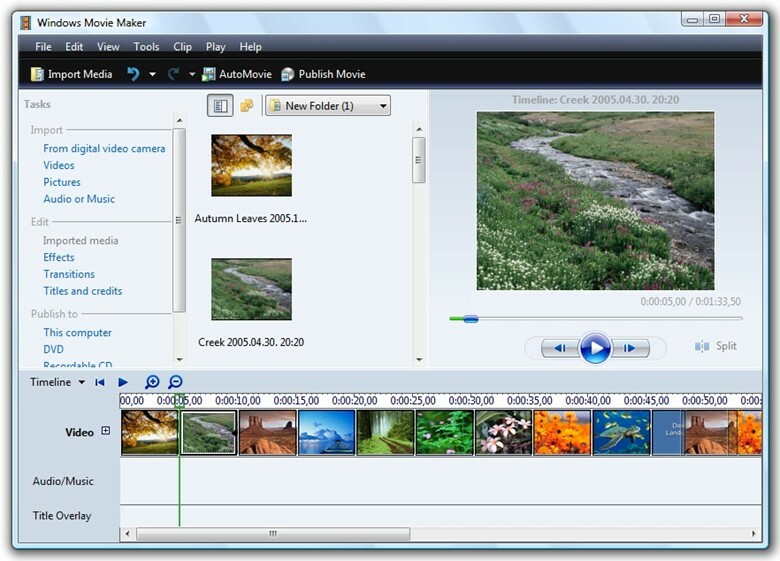 I personally believe that movie maker will be your first preferred first-time option if you are windows users. When it comes to the interface of this PC video editing software it is extremely cool and very simple. The clips are represented by thumbnail pictures. Trimming is very easy; this can be achieved with just a click and drag of the cursor. 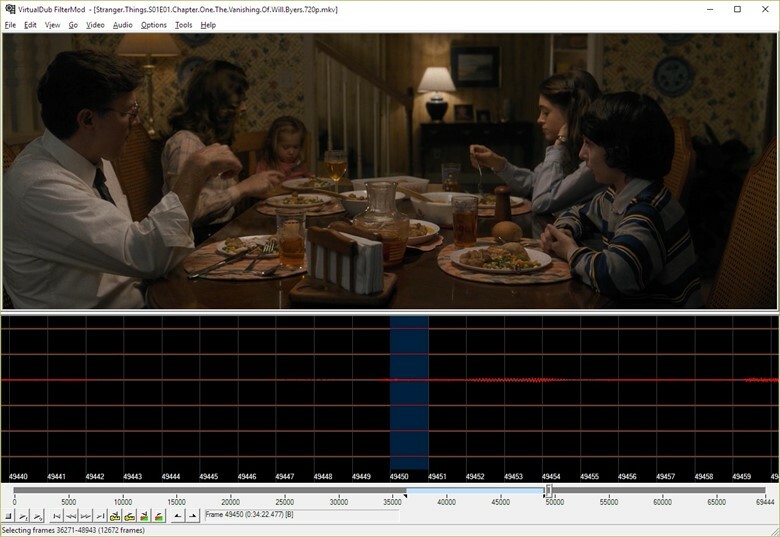 Another feature of this software is that it enables you to see where your video is louder or softer using a visual audio line on your clip, also rotating of clips is also available and this is very useful especially when it comes to videos taken on a mobile phone, also with this software you can stabilize your clips, by doing this it enables you to minimize any unwanted sound that might be coming out from you recording especially with recording done with a mobile phone. The interface of this PC video editing software is very clean and visual. Dragging and dropping is made easy even for amateurs. When it comes to visual effects, transitions, text options or you love to put some excitement into your film, iMovie provides a lot of these amazing features. Editing is made easy with Imovies. I found out that this software also has”trailer” options whereby your clip can be dragged into templates and it is then automatically edited into a seamless amazing short film. This is also an amazing PC video editing software which has amazing features like video splitting, adding of audio tracks, you can also compress your clip using this software and also color addition. The processing capability of this software has a unique capability which is able to deal with a lot of file filtering. The last video editing software I have on my list is Shotcut. When I first started using this software the interface looks quite unusual than the other software, then I researched about the software and I found out that the software started as a Linux application before and it was later changed to windows. 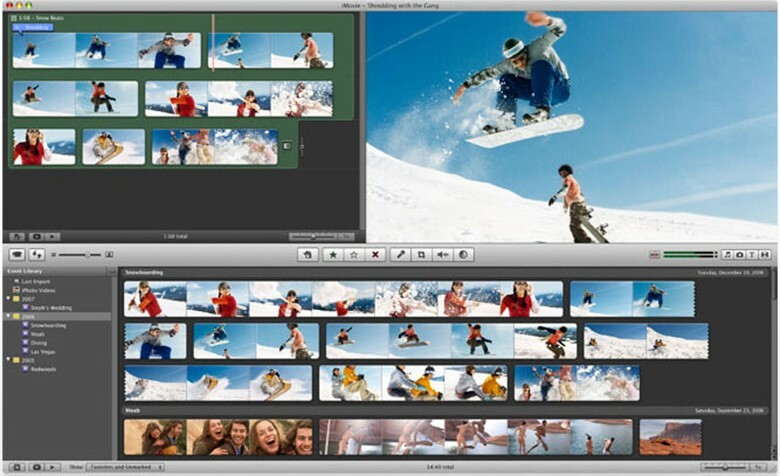 With this Software, I was able to load many videos and choose which editing tools I feel like using. I found out that to get the best from this amazing software you will need time and energy and at the end of it I am sure you will achieve some impressive results by adding some of its many filters to your video.